Are you taking a vacation to a Caribbean island? Holidays are always an excellent idea, but they get better when coupled with culinary delights. Getting a resort with good food can be a daunting experience. Some hideaways have a reputation for disappointing cuisines. You do not need to go through the hassle anymore. 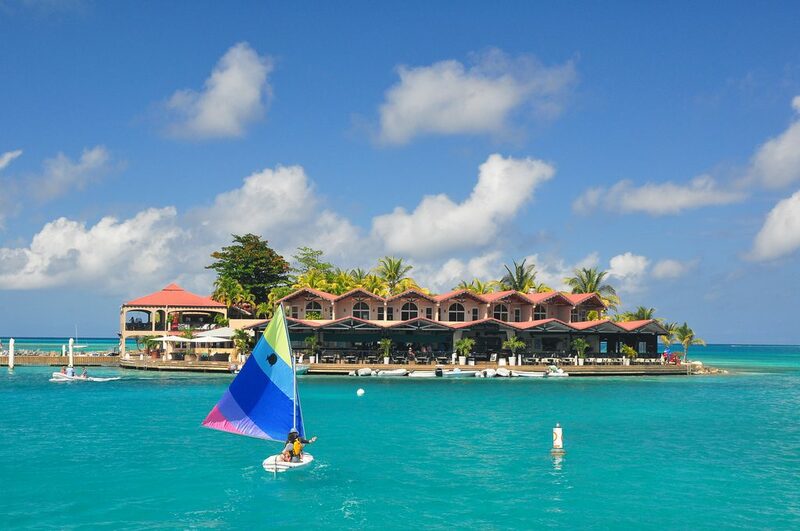 Here is a rounded up list of 5 best Caribbean resorts for foodies. After sailing around, you can dock and enjoy lots of great food. 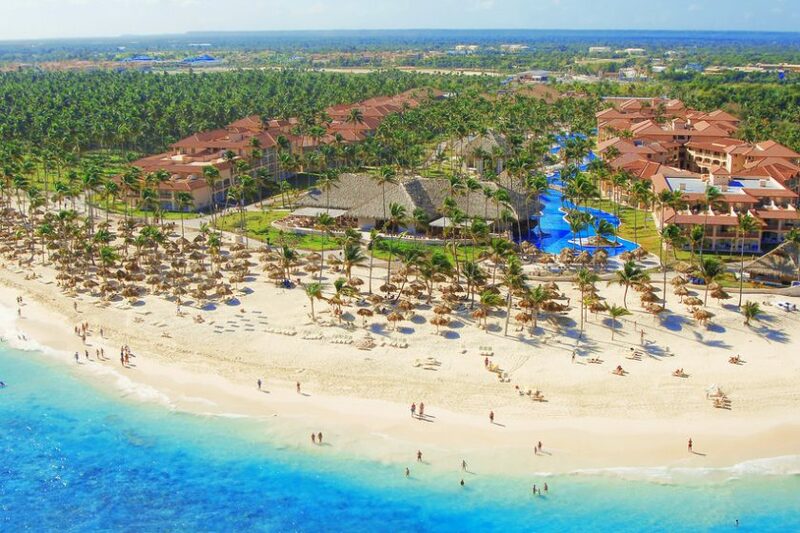 The exclusive and luxurious resort is in La Romana, Dominican Republic. If you are traveling with your family, then this is the place to be. It has a wide variety of cuisines ranging from local dishes to Mediterranean ones. Casa De Campo is famously known for its delicious homemade pasta from Altos de Chavon. It is also a popular spot for pre-dinner and post-dinner drinks. Your family can engage in other activities like tennis, golf, and water sports. It is arguably the most romantic place not only in the Caribbean but also in the world. It is located in St. Lucia, Soufriere Quarter. Jade Mountain Resort is famously known for its architectural marvel. If you are a fan of organic cuisine, then this is the place to be. You cannot miss the thrill of exotic tropical fruits and Caribbean spices. Some notable activities for guests include hiking, biking, and jogging on its multiple trails. The five-pearl resort takes pride in having an on-site eco-park. It is in Punta Cana, Dominican Republic. If you fancy Mediterranean cuisines, then the Bamboo Restaurant is the place to go. It has a relaxed and inventive menu. One of its specialties is Black Angus tenderloin with stewed edamame. You can also partake in a quick snack from El Grill. Guests can explore the eco-park or take kids to the petting zoo. Swim on up to the bar! Your pina colada is waiting! The unique resort is one of the oldest resorts in Soufriere. It is famously known as the only resort located on a UNESCO World Heritage Site in St. Lucia. It is also unique as it is perched on a volcano ridgeline. You cannot fail to partake in the local Caribbean dishes offered at Dasheen. Some of the St. Lucian dishes include roast conch with pickled vegetables and plantain gratin with coconut rum sauce. Guests can swim in the infinity pool or engage in a peaceful retreat at the spa. 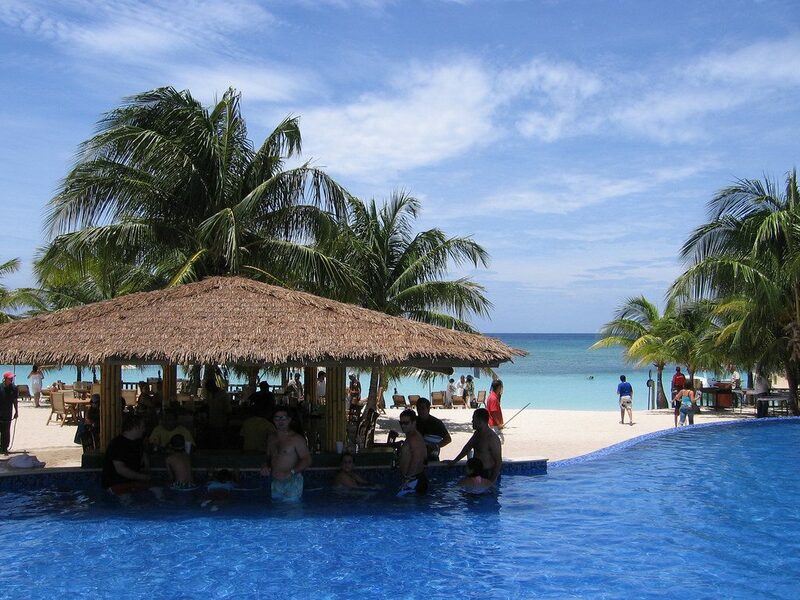 It is the first all-inclusive resort in Jamaica. It has a broad range of dining options, from Caribbean cuisine at Calypzo to Italian Cuisine at Di Roza. If you enjoy international dishes, do not fail to pass by Choicez. Try Fuzion if you are a fan of Asian cuisine. It is no secret that Hyatt is among the best destinations for foodies. Your kids can take part in beach volleyball. Dads can engage themselves in golf and mums will love the complimentary spa access. In a nutshell, taking a vacation and having a good place to enjoy your meals makes the best experience. The above set of five best restaurants in the Caribbean should make your search easier. Find the kind of food you like to partake in and get ready to dig into the tasty side of the Caribbean.